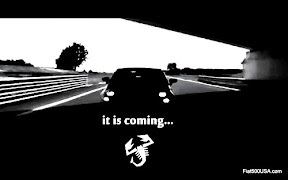 The 2011 Fiat FreakOut is around the corner. If you are at all interested in finding out what Fiat is all about, you must attend this show. 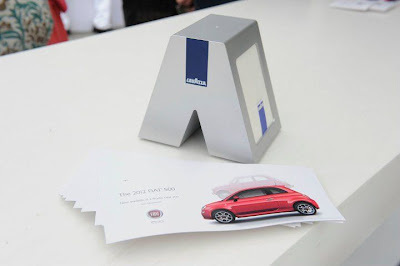 Fiat will be there in force with cars and the Fiat Mobile Experience display (read about the Fiat Mobile Experience here). The July 11th registration deadline is drawing near, so don't miss it. 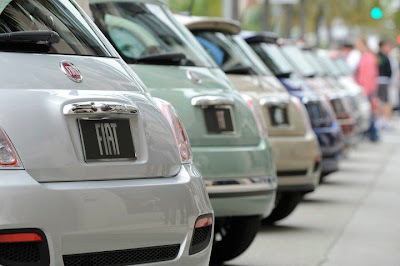 NASHVILLE, TN – Club FIAT-Lancia Unlimited (FLU) will host its 28th annual National Convention from July 20-24, 2011, in Nashville, Tenn., at the Music City Sheraton Hotel. 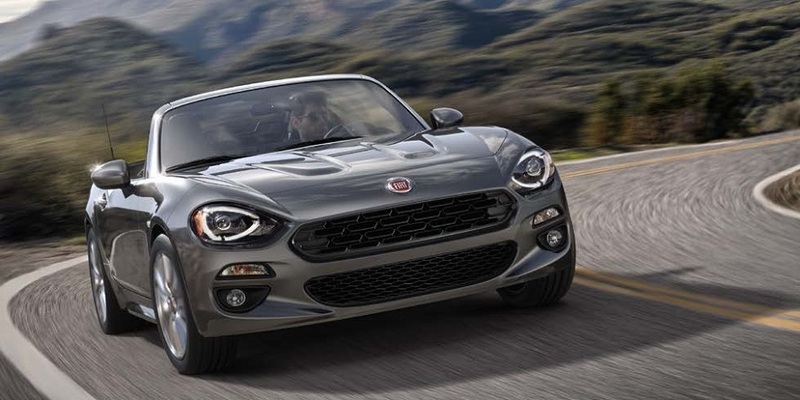 This year, the “FIAT FreakOut,” as the event is called, is celebrating the much-anticipated return of the FIAT brand to North America. 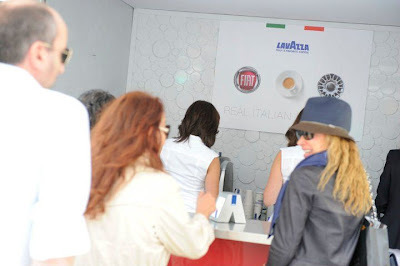 FIAT is the presenting sponsor and will have a significant presence at the event, including a special FIAT-branded display to showcase its iconic Italian design. The FIAT FreakOut is a fun-filled four-day weekend designed expressly for FIAT enthusiasts, which includes scenic driving tours, vintage car displays, festive meals and banquets, a classic car movie and more – with the showcase being a formal Concours, followed by an awards presentation on Saturday. The festivities are expected to draw hundreds of attendees this year. 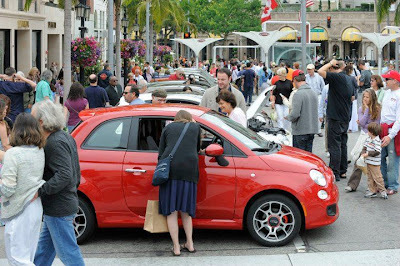 At last year’s convention, 2010 FLU club members placed early reservations for special Fiat 500 “Prima Edizione” (First Edition) models. Designed as a collector vehicle, each Fiat Cinquecento Prima Edizione features a sequentially numbered vehicle identification number (VIN) and unique, matching numbered badge. 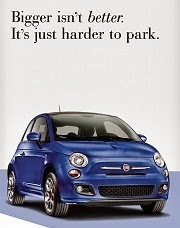 Fiat 500 and 500 Cabrio models are available now at FIAT Studio locations across the country. 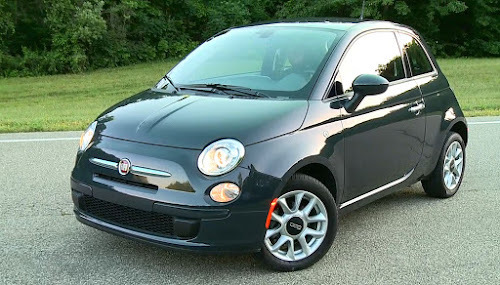 With beautiful Italian styling, its city-friendly four-passenger size, engaging driving dynamics and a 1.4-liter MultiAir® engine, the Fiat 500 builds on the features that have made it a favorite with generations of international drivers. The 2012 Fiat 500 also includes the unique eco:Drive™ Application, state-of-the-art TomTom® Navigation with BLUE&ME™ Handsfree Communication technology and seven standard air bags, all making for a unique ownership experience. To help celebrate the return of the beloved Italian brand, Club FIAT-Lancia Unlimited has launched a new website at www.flu.org. Fans of the brand can learn more about the FIAT FreakOut event, find registration information and also read all the latest about both new and vintage vehicles and the joys of ownership. 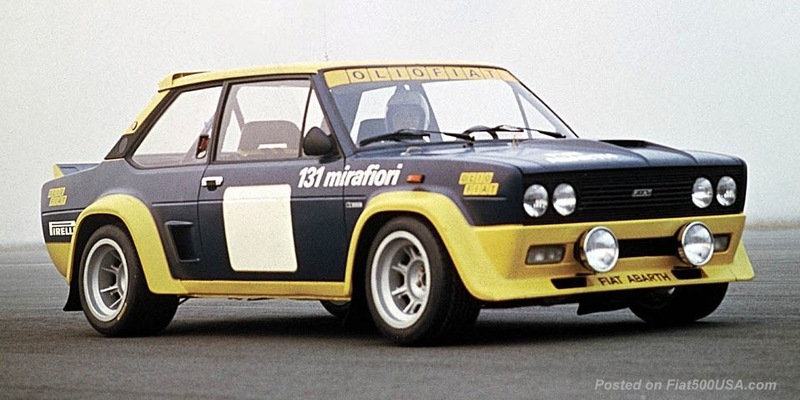 The Club Fiat-Lancia Unlimited (FLU) was founded in 1983 and has been loyally dedicated to the enjoyment of FIAT vehicles and other Italian cars since. The club has local chapters holding regional shows and events. 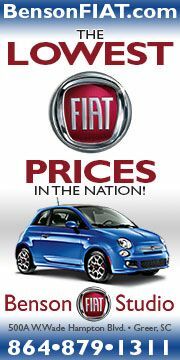 The annual National Convention called “FIAT FreakOut” will be held July 20-24 in Nashville, Tenn. 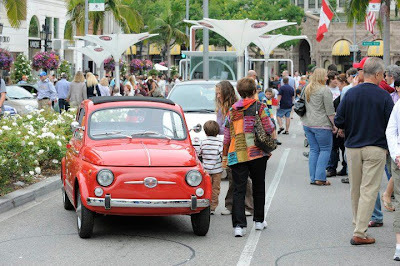 This event draws hundreds of FIAT and other Italian automobiles and even more attendees. Details are available at www.flu.org. Regular event registration for 2011 FreakOut ends July 11. 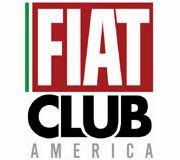 Club FIAT-Lancia Unlimited maintains a website and publishes “Ricambi,” its official, full-color bi-monthly magazine, which includes member-written articles, adventure stories, technical tips and classified ads. So if you miss that July 11th registration, there is no way of attending this year's FFO? You CAN register after, but there is a late fee, so get your registration in ASAP!